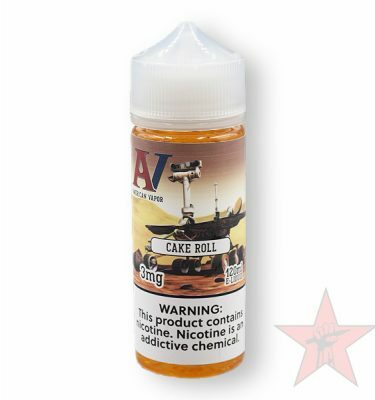 A great option for quitters or everyday vapers, no sweet cakes or caramels. Just smooth tobacco. One of the best tobacco-flavored e-liquids I have tried. Will definitely buy again. When I asked for a tobacco tasting liquid, I was given this. As an ex-smoker, I fully endorse it. I like the Morley red, but I prefer the Wyatt Earp! I’ve tried ALOT of tobacco flavors but ALWAYS come back to Morley Red. It’s been the BEST tobacco flavor so far!!! Cheesecake, custard, blueberry, and raspberry.